Lynn Carlson is an experienced executive with demonstrated success in IT leadership, operations, and project management. She focuses on the "human" side of human capital with core competencies in personal development, organizational development and culture, talent acquisition/development/retention, level 5 leadership, and team performance. 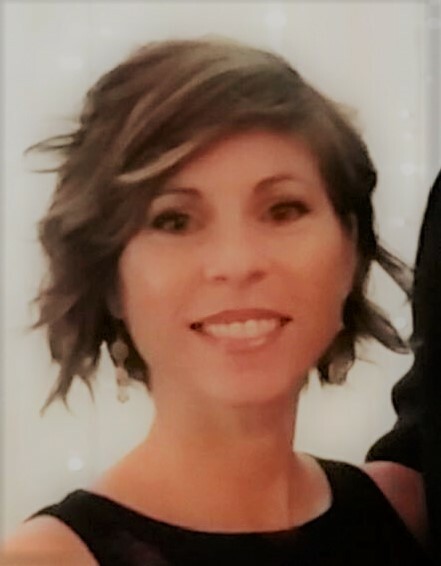 Ms. Carlson has more than 15 years experience in process improvement, change management, human resources, regulatory compliance, and merger/acquisition/exit. Lynn also has a diverse background in sales, lead generation, user experience, conversion optimization, branding, and product development. Lynn has managed large, diverse teams including the PMO, web and mobile application development, quality assurance, help desk, SysAdmin, LAMP Admin, DBA, and Security teams. She has a proven track record of execution in both traditional project management and Agile methodologies. My personal mission is to help cultivate the social-emotional skills that are innate in all of us so we can flourish in our careers. My goal is to guide you through managing a tricky world and navigating a dynamic career. I believe in organizational cultures that promote joy and fulfillment at work. My vision is to do my part in rebuilding a healthy humanity by cultivating the tools for proactive management of our own well being. In case you're interested, I'm a Scorpio, ISTJ-A, signature strength-curiosity, Kantor- bystander/random/power. My hobbies are three day eventing and Bikram yoga.